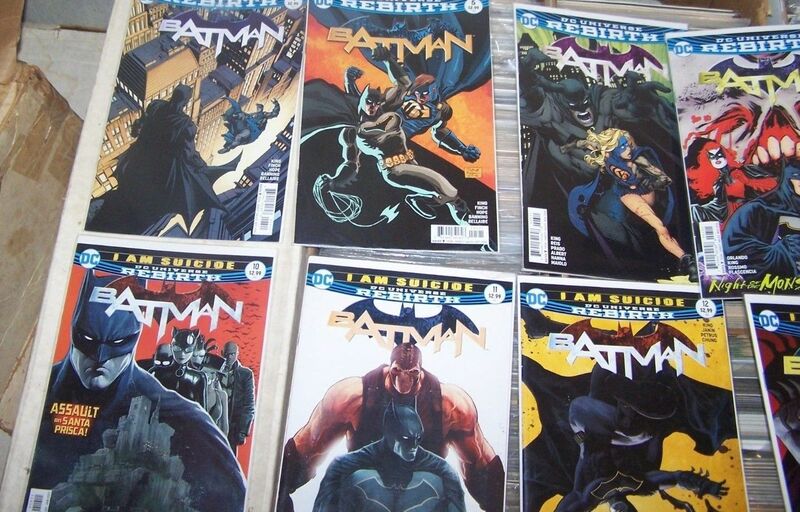 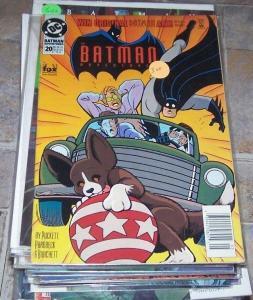 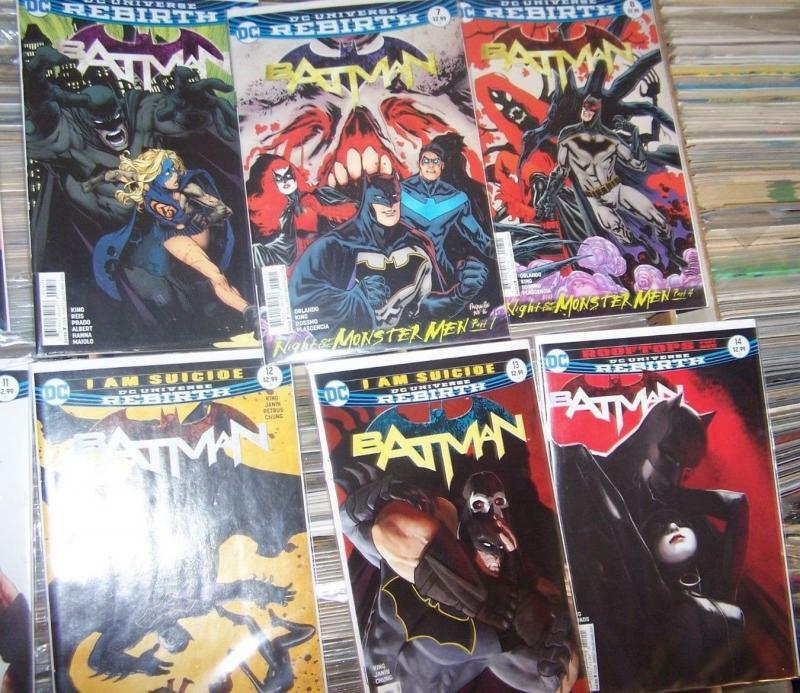 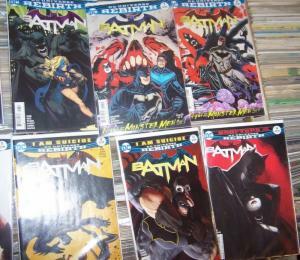 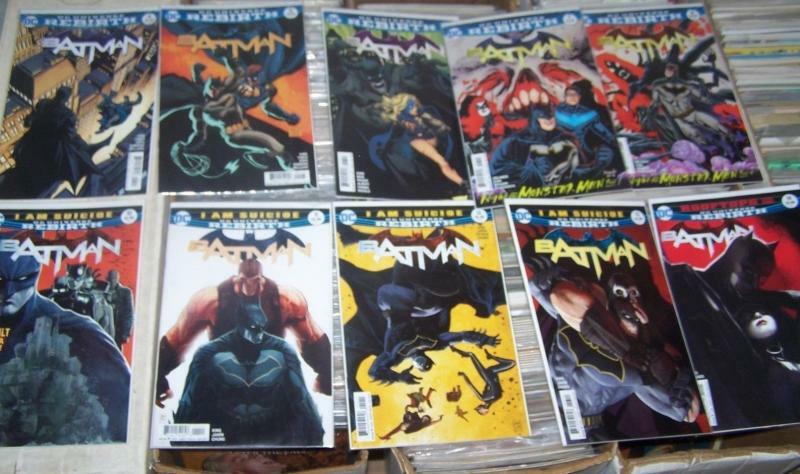 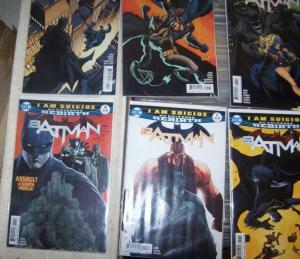 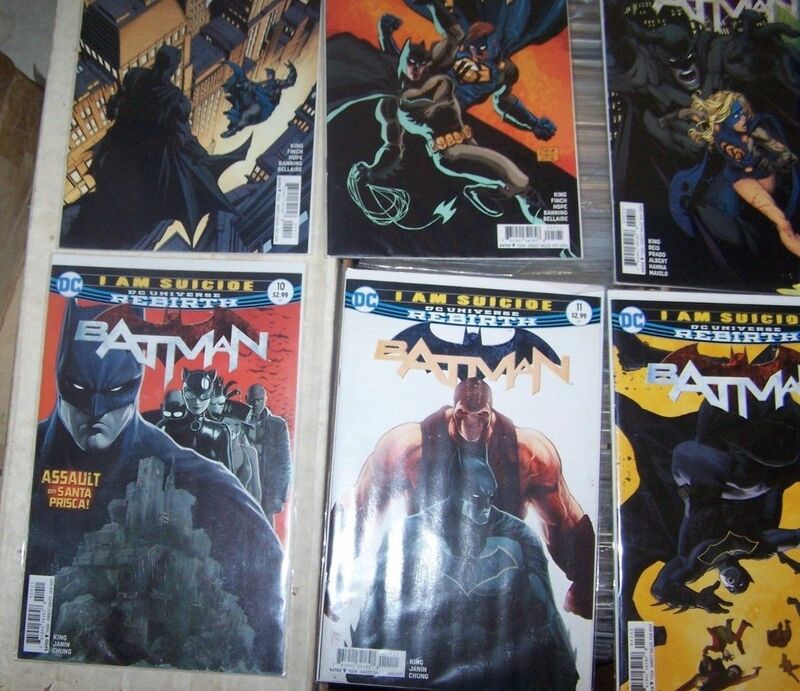 For auction is 11 comic books from the series " batman "
DC Universe Rebirth Tie-In Written by Tom King. 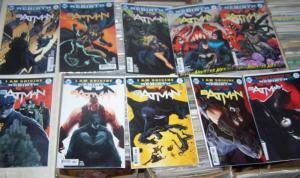 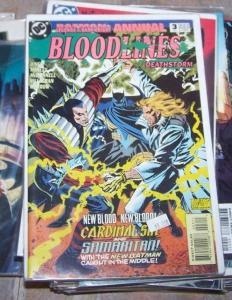 Art and Covers by David Finch , mikel janin and Matt Batt Banning. 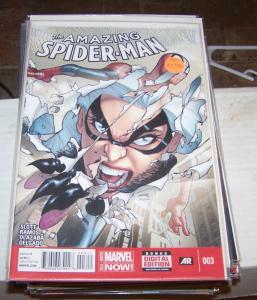 Amazing Spider-Man # 3 ( 2014, Marvel) + BLACK CAT+ cindy moon ?